So good! I thought the beginning was tough because of the subject matter and I wasn’t loving the police interview style beginning but once past that it was fantastic. Fantastic! 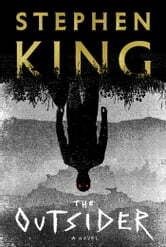 Mixture of old and new King had me hooked right to the end! 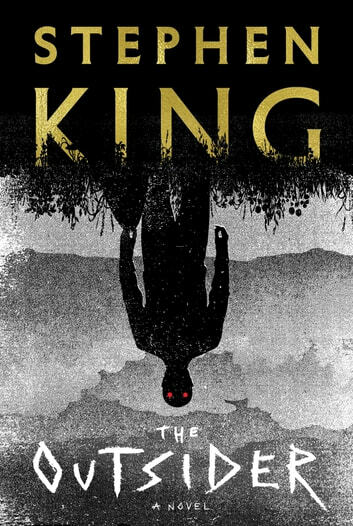 It started off a little frustrating and sad, but by the end it was easily my favorite book by Stephen King in years. I loved the ending. Classic Stephen King! Thoroughly enjoyed seeing Holly again. A great tale of regular people dealing with some not so regular happenings.